An Interview With the British Indie Singer-Songwriter PHOENIX O’NEILL! 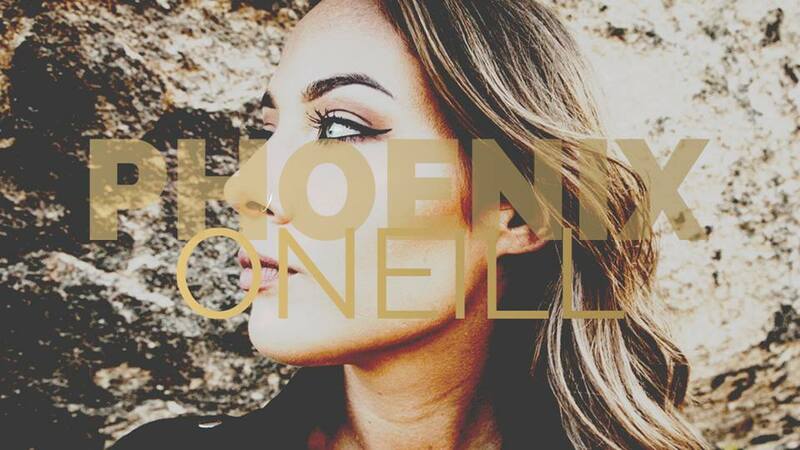 Phoenix O’Neill is a 23 year-old indie pop singer based in London. 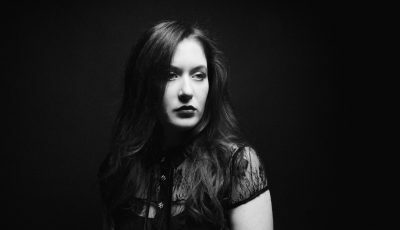 Last year, her amazing voice and her intricate and dark songs caught the interest of producer James Sanger (Dido, Keane, Brian Eno). Since then, the two have been working together to develop her unique style. Her spellbinding vocals have been compared to Amy Winehouse, Elle King, Massive Attack and Portishead. I’m at home which is North London getting ready to go out. There is no music playing at the moment but I was just listening to the Kooks. To get out of a bad mood I would put on IDGAF by the Common Kings. My favorite track at the moment is Eden by Hosier. Yes I suppose I did as I’ve always loved music and singing. Growing up in a family full of musicians meant music was a big part of my life. I can recall putting on shows for my extended family since I was really young. I started song writing when I was about 10 years old. I’ve always loved animals and when I was little I wanted to open a dog salon so I may have done that. It’s been exciting getting recognition for my songs by James Sanger and traveling to France and America to work on my EP. It was my first visit to California and it felt like being in a movie. I’m looking forward to my music taking off in 2018 and hopefully touring the UK, Europe and USA. I don’t believe in New Year’s Resolutions. If I want to do something and make a change I will do it anytime. My hometown has had an influence by being the place where I grew up and met people who had an influence in my life and therefore my songs. What was it like first catching the interest of the well-known producer, James Sanger? What has it been like working with him knowing that he has helped some incredible artists before you? How would you say that he is really developing your unique style of music? I was really flattered that James liked my songs and was excited to be going to France to work with him. Working with him was fun. James is a real character and it was cool to know he had worked with so many amazing artists and hear all of his stories. James has added depth, atmosphere and vibe to my songs with his amazing sound effects and secret formula. What was the inspiration for your single “Cruel World”? When do you hope to put out more new music and a full-length album of new songs? Phoenix: Cruel world is about low moments and hard times in my early teens. I am releasing my EP in 2018 which will have 4 tracks in it. As for an album I am not sure yet but I have plenty of songs tucked away. How do you go about writing a song? Are you constantly working on them and jotting down ideas throughout the day? Phoenix: I don’t know. I just sometimes get an urge to write a song and then I will just sit and write it in one go. Sometimes a song will just pop inside my head and then I’ll have to record it. I have read that you have been compared to Amy Winehouse! How does that feel? Are you a fans of hers? Phoenix: It’s a real compliment to be compared to Amy. Yeah I really like her and one of my first live performances at 14 was singing Valerie. Phoenix: I think it’s important as fans can connect with an artist and get to know them more personally. At this stage I am not finding it hard to keep up with and I enjoy it. Phoenix: I think music helps you to escape to another place, if I’m feeling sad music is what makes me feel better, so if music did not exist I think that it would make the hard times even harder. Being a musician and writing songs brings me joy because it’s how I express myself, like a diary almost, where I’m not afraid to just be myself and it’s where I find I’m happiest. I’m not sure how new music would reflect the difficult times, maybe it will lead to more songs similar to ‘Where is the love?’ by The Black Eyed Peas. Phoenix: I like the way that Amy Winehouse, Ed Sheeran, Adele, Sam Smith and many more write their songs about personal experiences because you feel like you are getting to know them and living their stories which has inspired me to write in a similar way. I would love to work with Will.i.am because he seems like a real laugh. Phoenix: I would hope that they would relate to the lyrics and feel the emotion from the song. As for there being a greater music I don’t know. That’s for other people to decide/I just write them. Phoenix: I love pizza and fish fingers! 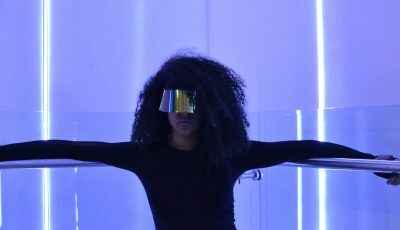 An Interview With the Band, I THE MIGHTY About Their Latest Collection, “Where Your Mind Wants To Go/Where You Let It Go! An Interview With The Fast Rising Musician, JUSTIN JESSO!